The Ides of March with George Clooney, Paul Giamatti, Ryan Gosling, Philip Seymour Hoffman and others looks pretty good. According to The Guardian, Ides of March will open at the Venice film festival. 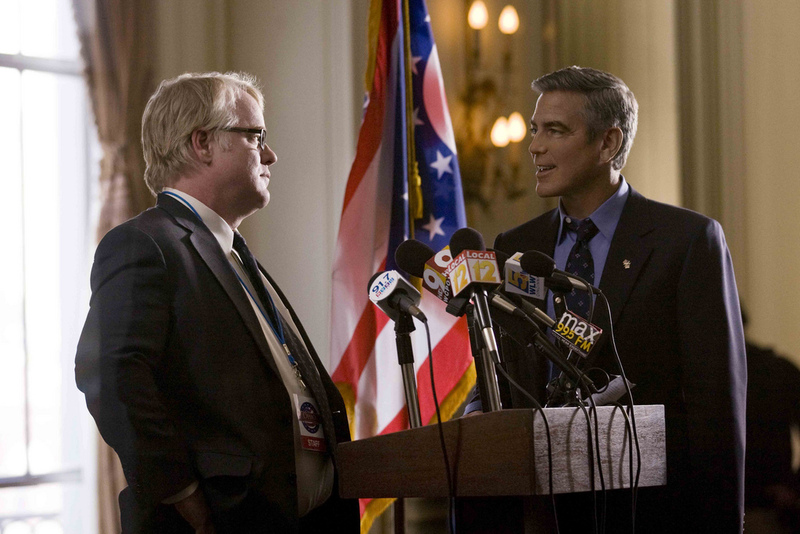 Philip Seymour Hoffman (left) and George Clooney star in Columbia Pictures' IDES OF MARCH.